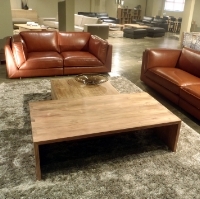 The period of design of the reproduced furniture allows you opportunity to style your room. These styles are generally made by furniture makers that specialize in commercial reproductions for hotels and other boutique-style businesses. Thanks for sharing. Pyd is Australia based design center for home furnishings and homewares in Australia. Our design centre offers latest interior design trends, ideas and modern design advice for your home.